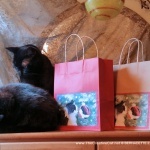 This entry was posted in canine artwork, cat artwork, Christmas, flowers, gift bags, Handmade Feline Gift Items, Handmade Gift Items and tagged cat gift bags, flower gift bags, gift bags, handmage gift bags on November 11, 2017 by Bernadette. 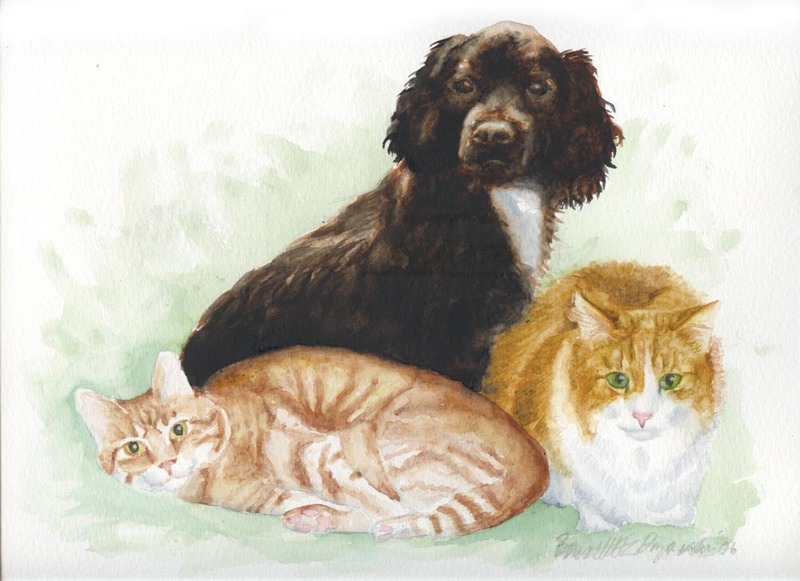 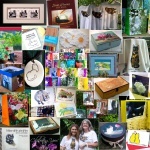 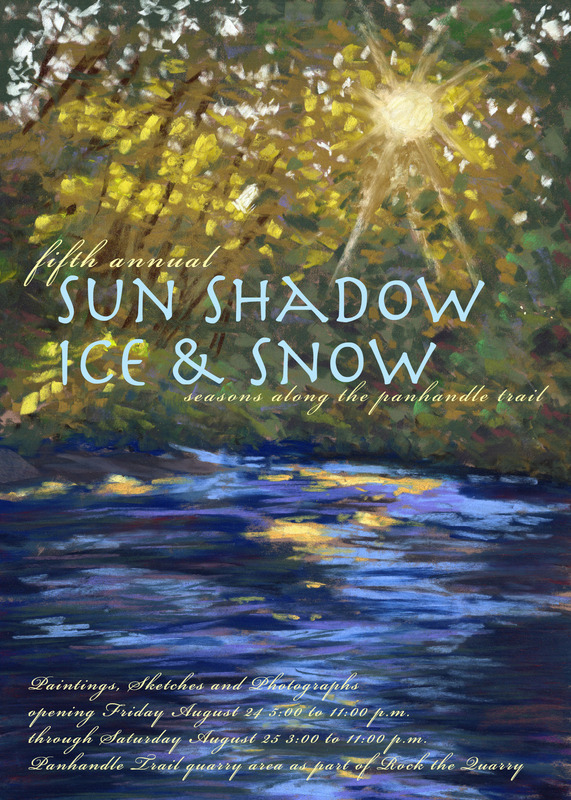 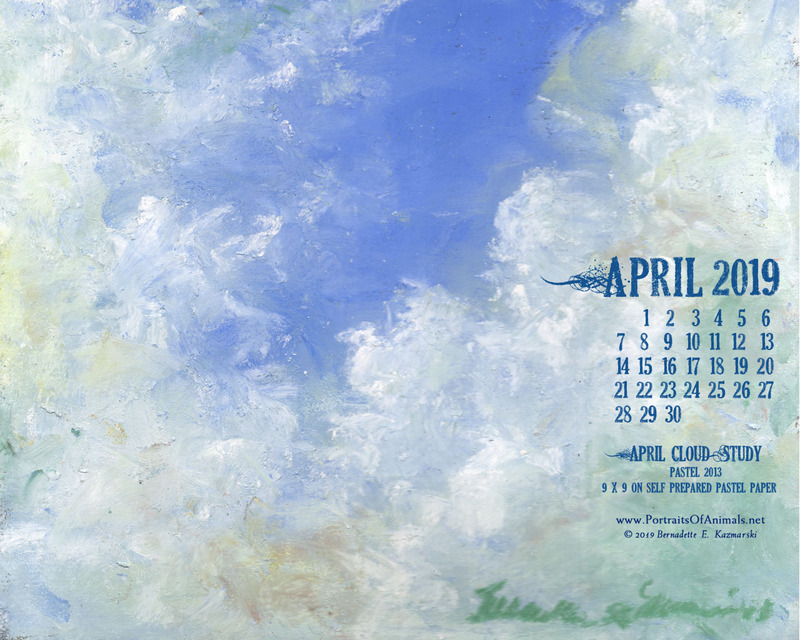 This entry was posted in animal-inspired merchandise, book, cat merchandise, commissioned portrait, custom artwork, feline artwork, flowers, garden flags, gift bags, Gift Items, keepsake boxes and tagged Cards, gift bags, gift boxes, gifts, keepsake boxes, mother's day, tees on April 29, 2017 by Bernadette. 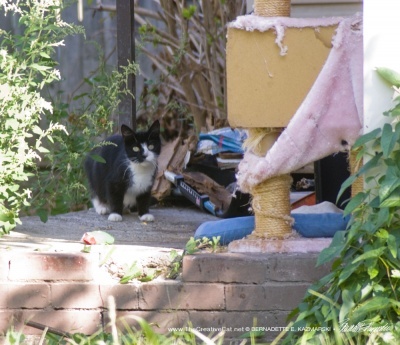 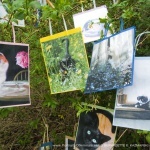 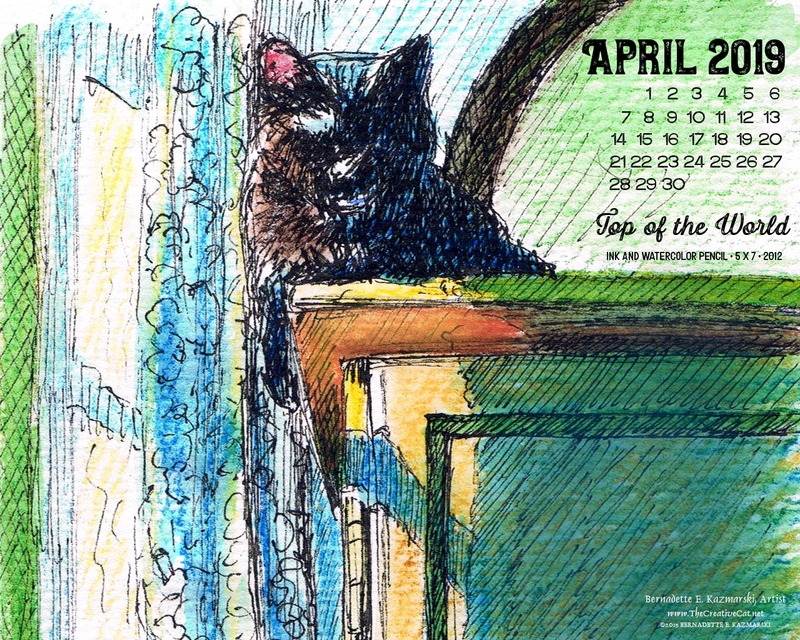 This entry was posted in cat artwork, cat photos, feline artwork, gift bags, Gift Items, Handmade Feline Gift Items and tagged animal artwork, black cats, cat art, cat artwork, cat gift items, cat merchandise, cats, gift bags on April 16, 2017 by Bernadette. 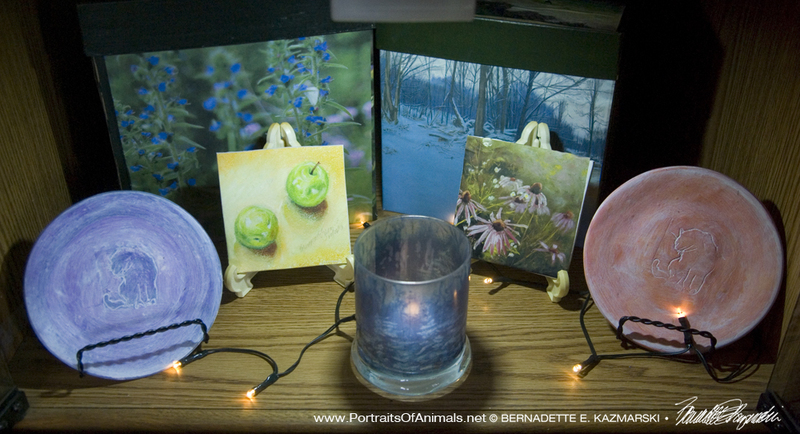 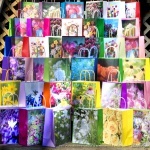 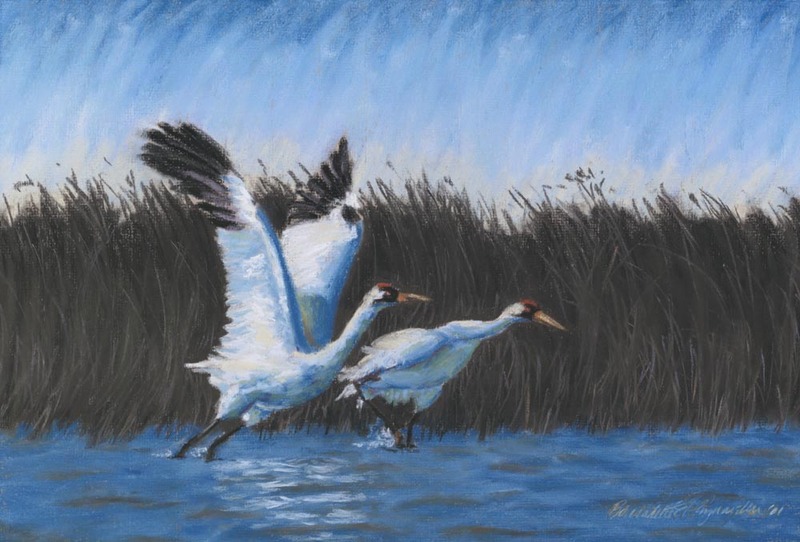 This entry was posted in gift bags, Gift Items, handmade gift items, Handmade Gift Items, nature artwork and tagged flower paintings, flower photos, Flowery Gift Bags, garden images, gift bags, roses, wildflowers on April 8, 2017 by Bernadette. 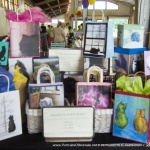 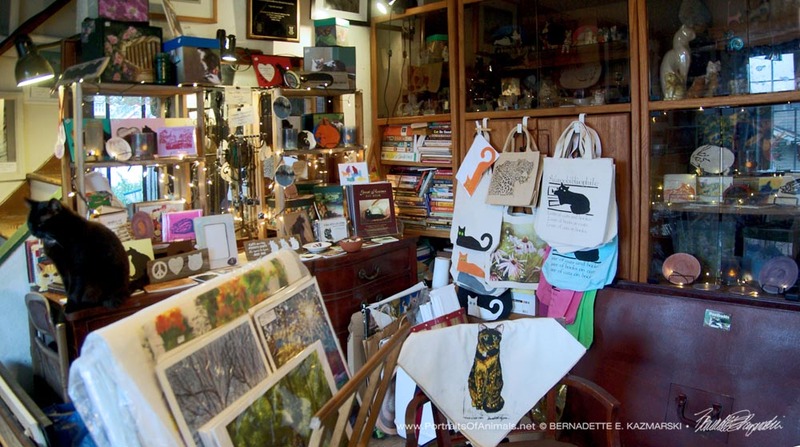 This entry was posted in animal-inspired merchandise, cat artwork, cat merchandise, Christmas, Christmas, feline artwork, gift bags, Gift Items, Handmade Feline Gift Items, Holiday and tagged cat artwork, cat gifts, gift bags, handmade feline gift bags on November 29, 2016 by Bernadette.